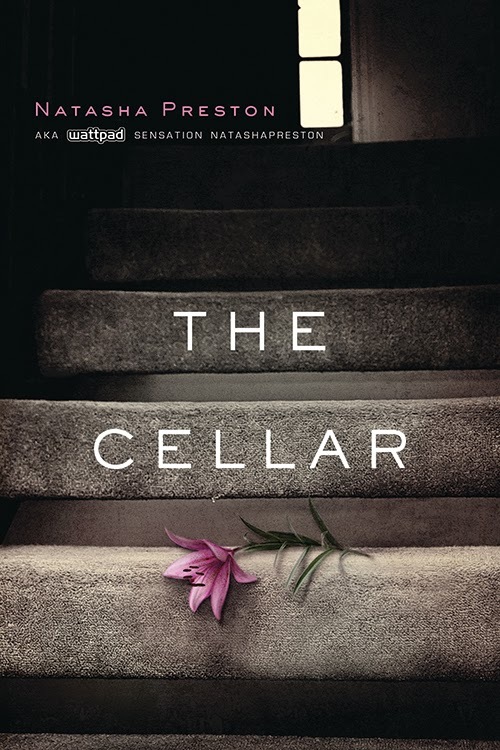 My review: Sam was a mean girl in the book, then one night her life turns upside down when she and her friend goes missing. Only Sam turns up badly beaten and no memory on what had happen to her and Cassie. Her brother thinks she faking it and had killed Cassie. Meantime Sam tries to get her life together and remember who she was and what had happen to Cassie. Slowly she is starting to becoming a better person and is not like her old mean self at all. As Sam moving on, there still missing Cassie, she fear the worse has happen to her and she might have been involved or the person who attack them could be at large still. In the meantime Sam start falling for a guy she has picked on in the past, Carson. With his help she can slowly gets to know her old self better, but can Sam change for the better or back to her old mean ways? Once you start reading, it’s very hard to be put down. So many little twist and turns and feelings for each characters. Love the cover for the book, the music box holds a good key element for it. If you into good thrillers then pick up this book now! Happy reading! 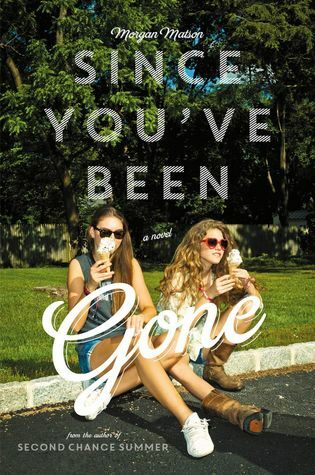 My Review: When summer starts, Emily best friend Sloane goes missing. One day without word, she gets a long list to do complete and she might be able to see friend again. Along the way to finishing up the list she makes new friends and doing so many new things thanks to that list, Emily thinks she getting close to finding Sloane each time she cross an item off the list. You get lots of flashbacks of the two friends, when Emily does something from the list. Emily was always living in Sloane shadow, never could do anything fun and daring before she got the list. Slowly she starts to come out of her shell and maybe the truth about Sloane come to light in the meantime. 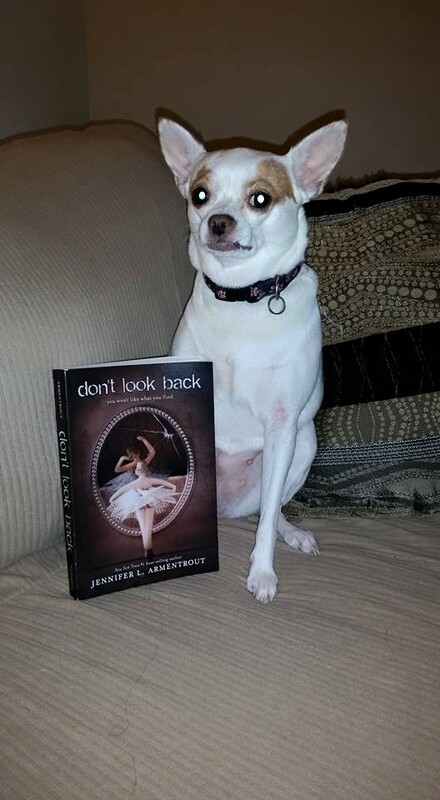 If you love best friends, a little romance then this book might be up your ally. So happy reading! My Review: I dive into this book without knowing what’s it was about. Saw the pretty cover at book con and it was free. So just grab it and then begin reading. I thought it was pretty good start to the series. The book starts off with Lyric and her friends are force to go to school with some half fish people call Alphas. So when the Alphas show up for no reason Coney Island, no human took a liking to them. They would get bully if they even talk to or fall in love with one. So when Lyric is force into being friends with Fathom the price of the alphas, her family pass starts coming into light, as she is also hiding a big secret herself from everyone even her friends. So as you get some actions, mix in with some romance you got yourself story. With a killer cliffhanger you will be dying to get your hands on book 2 which won’t be out for a long time, folks. Again must read for those who love anything scifi, So Happy reading, My fellow book worms! The world of Inside is simple. Do your job, stay out of the way and don’t dream of anything better. Because as every Scrub knows, there are no other options. So this is like 2 books in one. 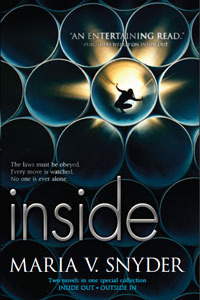 The first book is call Inside in It about a girl name Trella who is the queen of the pipes. The world is divided in uppers and lowers. The lowers works in the pipes making sure everything is working good and the uppers living a comfortable life on top so the lowers think. When Trella friend brings her to see an prophet about knowing the way out of this world they live in call the gateway, many try to find a way out but it just turn into old stories. Trella is not call the queen of the pipes for no reason, she knows every inch and when she gets curious about this gateway, she starts helping the guy out. In order to help him out she bumps into a upper and their worlds turn upside down. The views on what’s really going on how things are worked are broken. Can she really find this gateway and see what’s more to life on the inside or just stuck being divided not knowing whats out there? Well this book is a quick read and enjoy every minute of it. You love divergent, hunger games, then you might enjoy this book. It’s two book in one. Will review book 2, beware of spoilers a little in next review…..
Outside in: This is the second book to inside in. If you have yet read the first book I suggest you do. Now that they have found the gateway everyone is so out of place. The uppers and lowers don’t know what to do, and Trella does not want to lead anymore. The world has turn upside down and no one whats to do while someone on the inside trying to ruin everything that Trella worked hard to find. So has happen in a short about of time but It high pace action and fun. 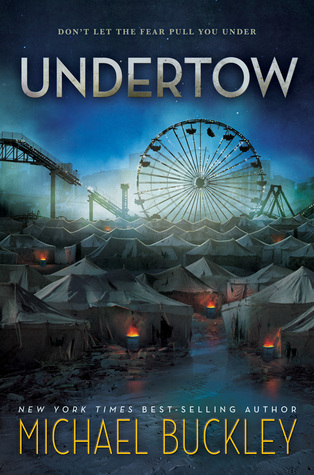 A must read for those you love books like Hunger Games and all. Well can’t give to much away. So Happy Reading!